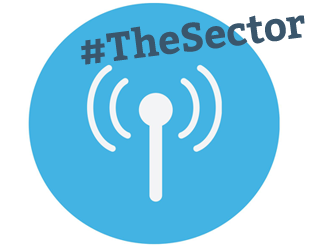 Today’s #TheSector looks at professional bodies who have requirements for their senior salaried staff. Are you in the percentage that does? 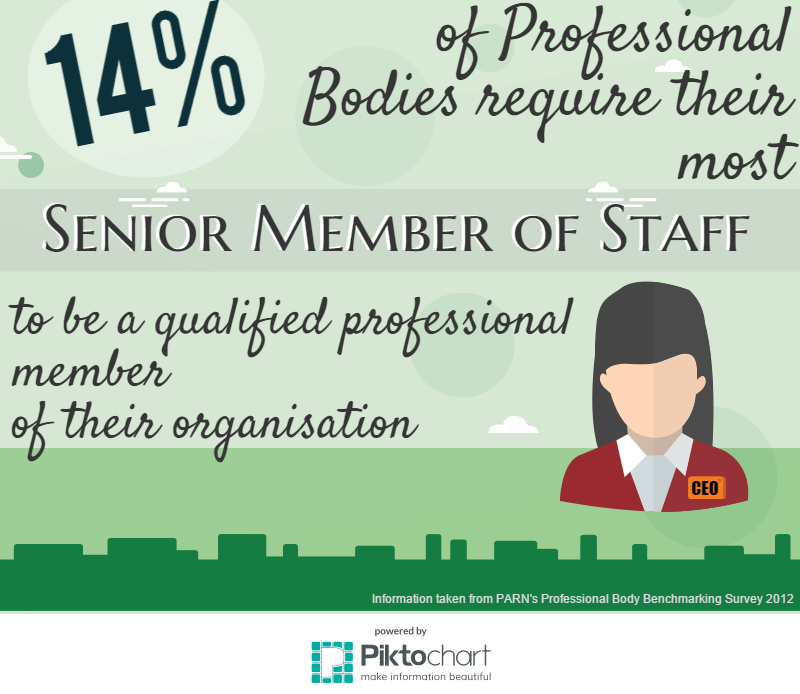 This information came from our Professional Body Benchmarking Survey which we run every 3 years, the membership portion of this years survey is currently open for your responses. Read more and complete the survey.